Not only products, we also provide services such as Contract Manufacturing/Private labeling. Company caters to diverse needs of Herbal Industry and is ready to join hands with enthusiastic people under their brand. We invite Collaborative Proposals and can supply Aloe Vera in various forms as desired. Further, be it our products or services, we are known for both and offer them at competitive prices. 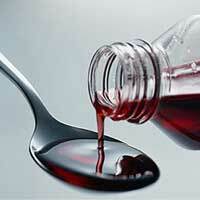 We manufacture highly beneficial herbal Health Care Drinks, which are of optimal quality. Our Health Care Drinks consist of all the ingredients which are good for health. Latest technology and processing techniques are used for manufacturing Health Care Drinks. The competitive prices and excellent quality of our Health Care Drinks have made them preferred choice of the clients. 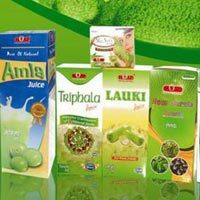 Because of our quality standards and prices, we have made a position as one of the top Health Care Drinks suppliers from India. 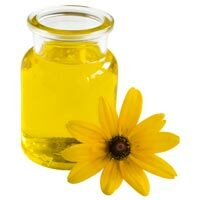 We manufacture and supply best quality Skin Care Products, across the globe. We donâ��t compromise in terms of quality, we ensure best quality raw material. The Skin Care Products we offer are widely appreciated by our customers. We deliver your order in standard time duration. 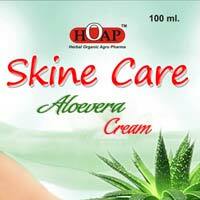 You can avail our Skin Care Products at competitive prices as well. Protect your hair from various hair problems in natural way with the help of our herbal Hair Care Products. We are one of the prominent manufacturers and suppliers of Hair Care Products, which are highly beneficial for the overall growth of your hair. Manufactured using the extracts of natural ingredients, our Hair Care Products are widely appreciated by the clients. We make available natural Hair Care Products at reasonable market price. With time and hard effort, we have carved a niche as one of the principal Ayurvedic Medicines Manufacturers. We supply the best Ayurvedic Drugs which are highly demanded the market. World class production techniques are used for manufacturing of these medicines so that there is no compromise in their quality. We supply our Ayurvedic Herbal Medicines at competitive prices and also well within the stipulated time. We also keep on upgrading our medicines which makes them even more demandable.